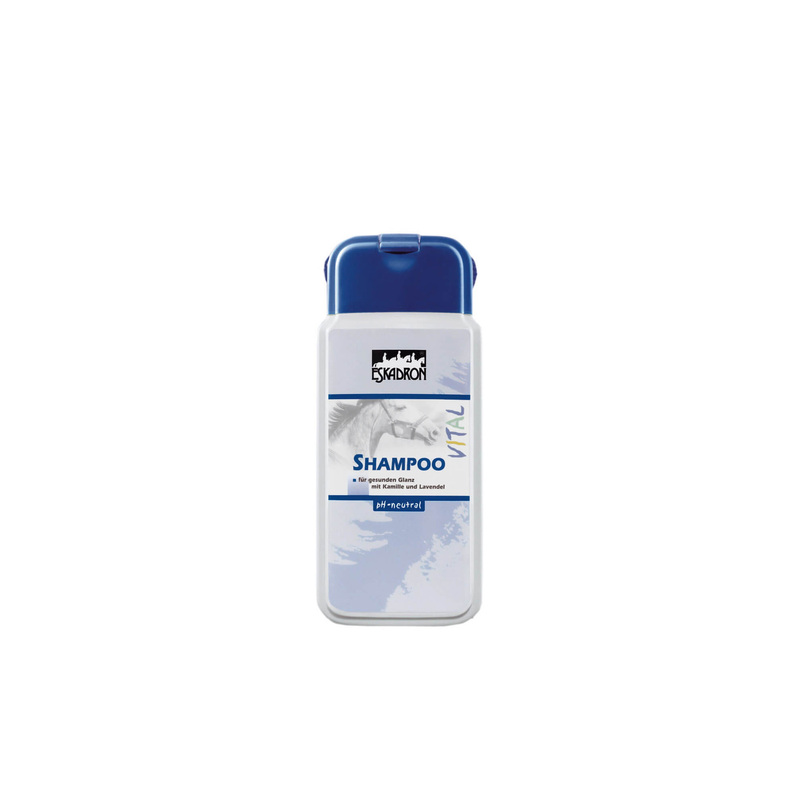 The shampoo has a neutral pH, wash gently and thoroughly. 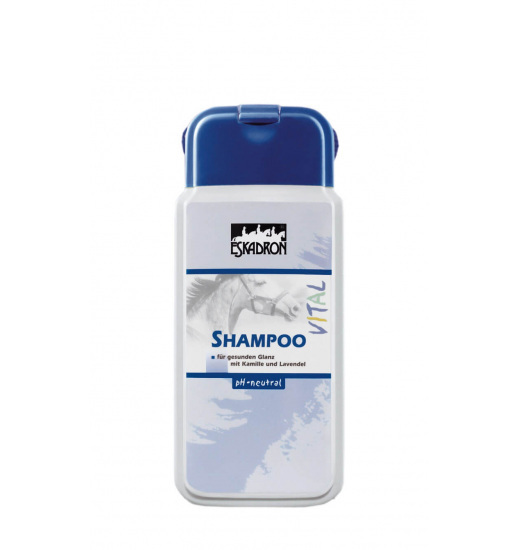 Gives excellent effect of healthy skin and a shiny coat. Lavender and chamomile gently nourish the skin, reduce persistent itching. Ideally protects against clogging pores. 500 ml capacity.